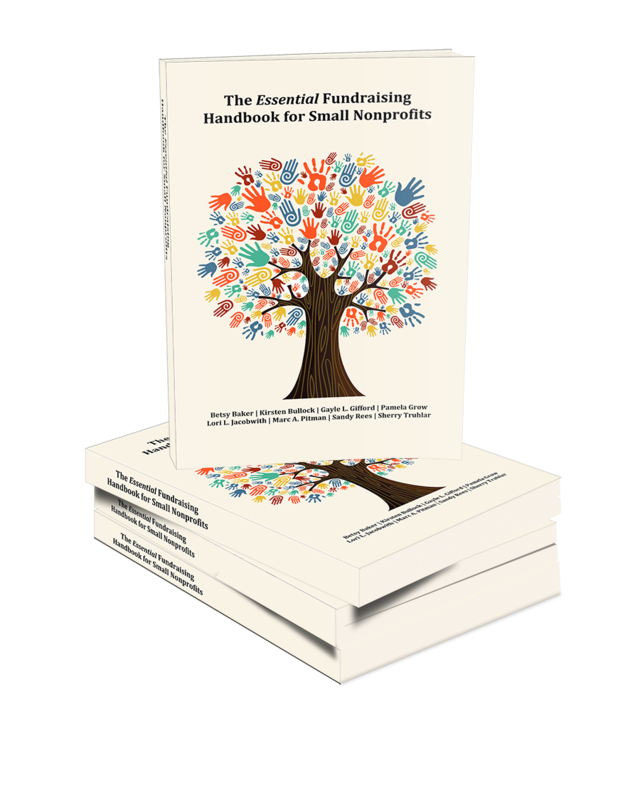 There are a lot of helpful links and templates in the print version of The Essential Fundraising Handbook for Small Nonprotits. This page lists each one as found in the 2014 print edition. For more support in crafting powerful stories, download Lori’s free e-book at www.boring2brilliant.com.